The Srilankan curry powder is very easy to prepare and home made fresh powder gives a better taste to the curry. This has an ingredient called pandan leaf which is not easily available everywhere. I have skipped it. Kashmiri chillies are mild. If you like your curry spicy then you can add some normal dry red chillies. 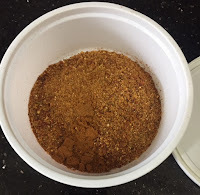 This spice powder can be made in large quantity and stored for later use. Dry roast all the ingredients on medium flame until they give out a nice aroma. Grind them to make a slightly coarse powder. Note: This quantity is for 1 kg chicken . You may add less or more according to your liking. How nice to make your own curry powder. We can get pandan leaves in London - might try this! Sure.. that will be nice. Love the way you have displayed the ground spice. Blending spices at home always helps to bring out the lovely flavours. I see that this spice blend has rice which I suppose must help to coat better on the chicken or thicken the batter. Yes Mina.. it helps to thicken the gravies. Lot of South Indian dishes use the rice in the masala powders. Excellent blend of flavors. Making your own curry powder is the best way to go. It makes your curry more aromatic. Good to know about this curry powder, heard lot about this but never had a chance to make this powder at home. Bookmarking to try later. Thanks Priya.. must try this . Curry powder sounds so flavourful. Homemade fresh spices are always best.Awesome share.loved your small table. Yes Sujata.. always make them at home. I could feel the aroma of the curry powder here. Those spices would definitely make the curry so flavorful. I use the similar spices in some curries, but never added rice to that. Next time, will add rice also. Rice gives thickness to the gravy Malini. This curry powder would definitely enhance the taste and flavor of the chicken curry. Will surely try. Thanks for sharing!! Homemade spice blends are the best. However, am sure the addition of the pandan leaf would have altered the spice taste completely as its got such a wonderful earthy rice like taste. Yes.. must be because I did not get that here and skipped it. I was just about to ask you based on your previous post if you could share the srilankan masala. It is as if you read my mind. Thanks dear. This is just what I was looking for, such a flavourful spice blend which will take any dish to another level, awsome share thanks. Thanks Soma.. I am glad you liked the recipe. Homemade fresh spice blends are always flavourful and aromatic, and are the best option. I will save this recipe to try sometime. I need to check if I could get pandan leaf here in UK. I doubt if you will find this in UK .. however you can make without adding it as even I have done so. 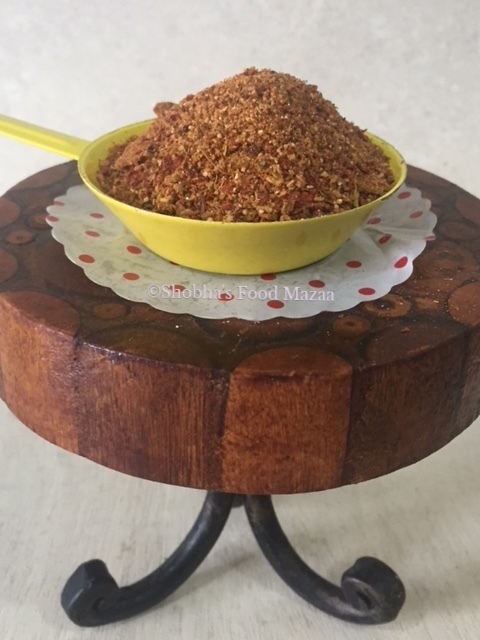 Homemade curry powder is so handy, aromatic and flavorful ! This one is a keeper recipe di. Thanks for the share. Bookmarking it. 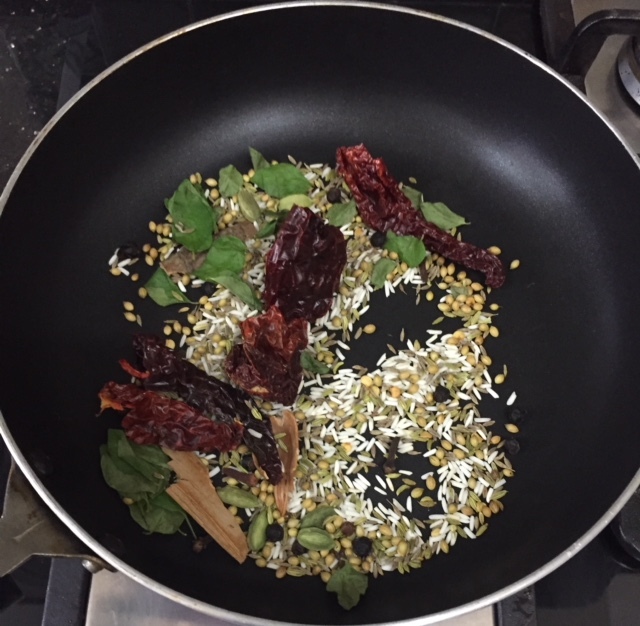 This recipe is going to come very handy to me as I have just come back from Sri Lanka and wanted to try some of their delicacies out. That's nice.. looking forward to seeing those recipes Nandita. Thanks Pavani.. I always prefer home made spice mixes too. I love Sri Lankan curries! This flavour packed spice blend would be such a handy addition to my spice cabinet. Thank you for the recipe! Thanks Maria.. this recipe is a sure hit and a keeper. This is really great curry powder to be used in chicken recipes. 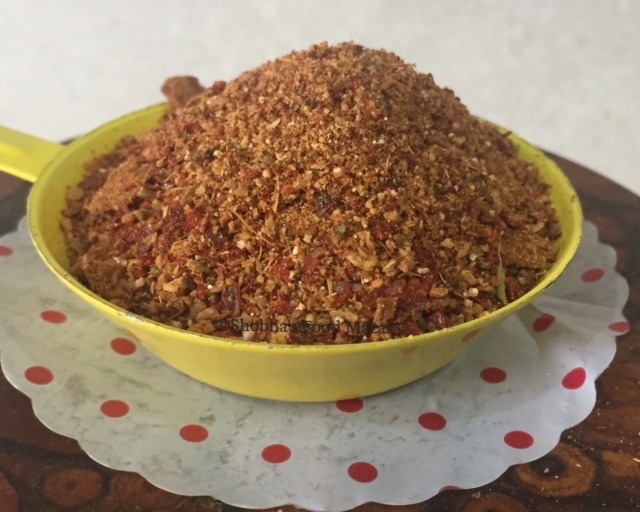 Thanks dear.. you can make vegetarian recipes too with this spice mix. Just recently I watched a Sri Lankan cookery show, and they made something very similar, they also used Pandan leaves. Nice blend. This recipe also has pandan leaves.. I have mentioned in the post but skipped since I did not get it. Actually there is a similarity in South Indian and Sri Lankan Cuisine. I love homemade spices. 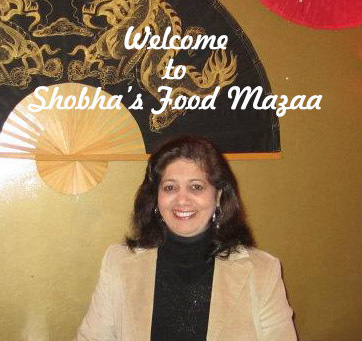 For what other dishes can you use this one Shobha? You can use it for any coconut milk based gravy recipes.